Welcome to Adeline Dance your first step to a lifetime of fun and enjoyment. Adeline Dance Studios provides a range of classes in Ballroom, Latin American, Classical Sequence, Disco, Rock’n’Roll and Argentine Tango Dancing in Bournemouth. We also offer Private Tuition and Specialist Classes. From the Sensuous Rumba to the sparkling Tango, from tiny tots to juniors and teens, from adult beginners to medalists, from competitors to professional training. Adeline Dance brings people together. With our program of varied teaching and social classes, you can share fun and enjoyment, learn a new skill and attain fitness and improve heath. We offer classes and tuition on Tuesday, Wednesday, Thursday, Friday and Saturday with workshops on Sundays. 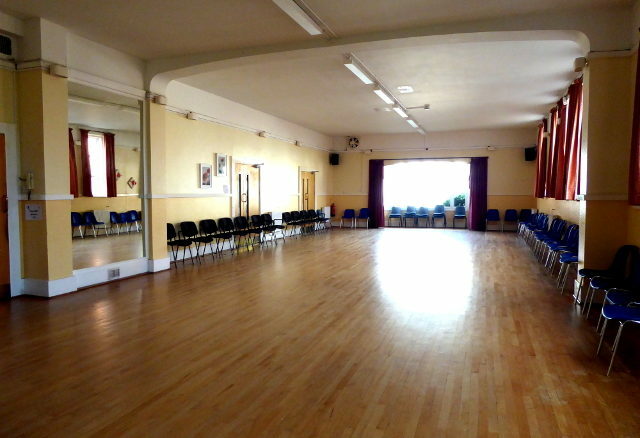 All classes are held at – St James Ballroom, Southbourne.